Announcement of the interim financial results for the half year ended 30 November 2014. "Further growth in our financial performance as we continue investing in our distribution channels, expanding our footprint and increasing our products and services range"
"Blue Label continues to deliver compounding growth." 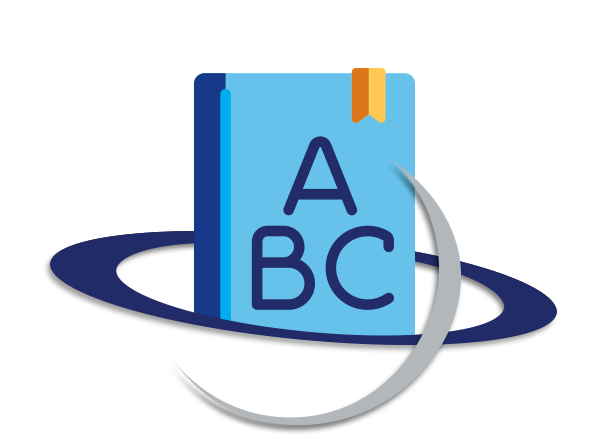 BetterQuote identified that both insurance brokers and financial advisors need to access multiple insurance quotes from independent insurance companies. Enhanced access to information ensures that they can provide the most relevant motor and household insurance quotes directly to their clients. Better- Quote achieves this by offering an on-line platform that presents multiple quotes from insurers including Santam, Zurich, Regent and Auto & General, to name a few. Blue Label Telecoms is celebrating its 10th year as one of the primary distributors of airtime, prepaid electricity, and a range of other products and services to South Africa's retailers and wholesalers. 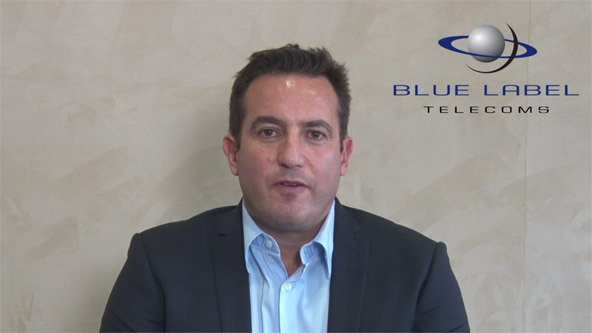 The Prepaid Company, a subsidiary of Blue Label Telecoms, has continued its winning streak with the announcement that it is Telkom's Best Prepaid Channel Partner for the sixth consecutive year. It won the accolade for the first time in 2004.